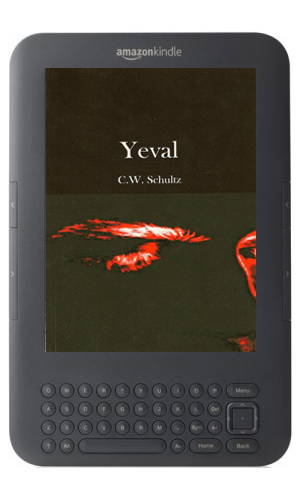 C. W. Schultz’s 2007 debut Yeval is available for free on Kindle from 09/09/2015–09/13/2015. Click here to get it from Amazon. Previous Previous post: “A BOOK ABOUT A FILM” available now!